Happy Spring! 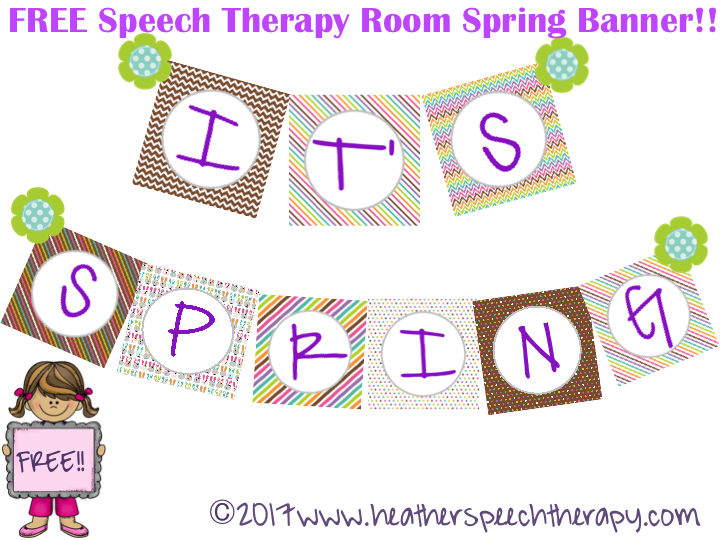 Here is your speech therapy room “It’s Spring” banner! The weather is oh so warm and glorious. Finally. Although, it is supposed to snow again next week according to my iPhone weather app. But let’s celebrate the season of spring anyway! I hope you enjoy changing up your speech therapy room as much as I do for the seasons! Download and print your new FREE SPEECH THERAPY ROOM BANNER!!! 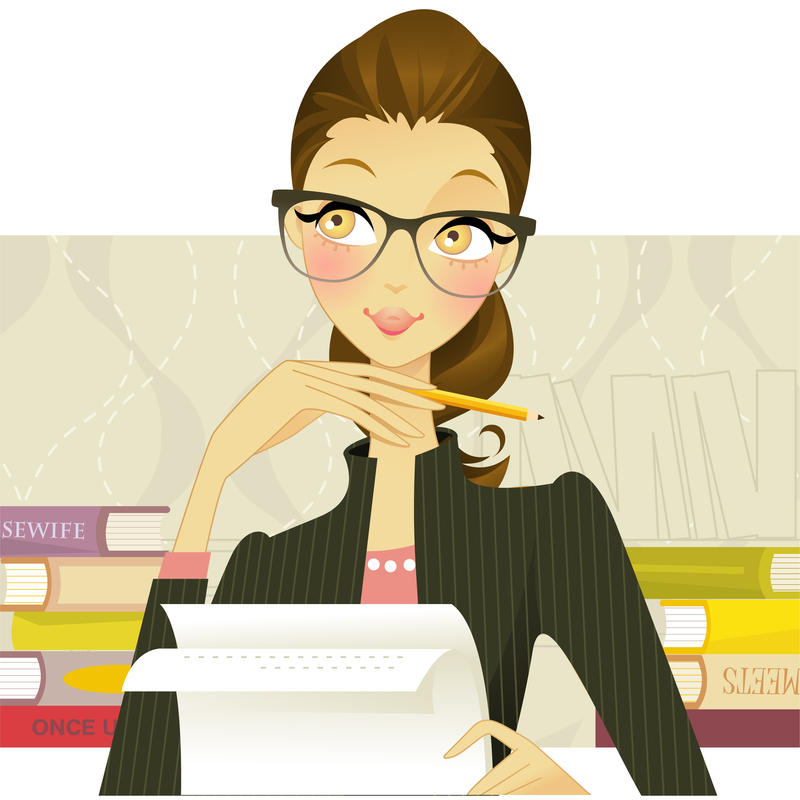 TIPS for hanging your banner: Print onto card-stock on your best quality printer. Laminate if you can! Punch 2 holes on the tops of each letter, above each corner. Get bakers twine, ribbon, or any type of sturdy string. Thread each card onto 2 separate strings. (Or one if you have the space). Make a loop at each end of the string and use push pins to attach to your wall. Please share your photos with me on my Facebook page! Link at the top! I LOVE seeing your speech therapy rooms!